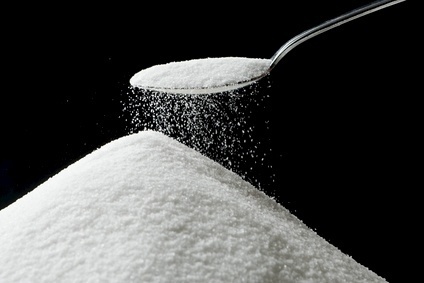 German sugar producer Sudzucker has booked a drop in profit for 2013 and warned of worse to come over the next 12 months. In its annual report, Sudzucker said revenue fell 1.8% to EUR7.74bn (US$10.59bn) in the year to the end of March. Operating profit sank to EUR658m, down from EUR972m in 2012. The fall in income from operations was more pronounced still - down 43.2% to EUR543m. The result included a number of one-off items, such as an EUR115m fine related to anti-competitive behaviour in the 1990s. The company forecast further declines in operating profit and revenues in the coming year. Sudzucker said it anticipates sugar revenue to drop "sharply" due to an "increasingly worsening economic environment" in the European sugar market. US: Annie's launches snack, meal "kits"